The CHATELAINE Writing Competition recognizes emerging new talent and outstanding works in the genres of Romantic Fiction and Women’s Fiction. 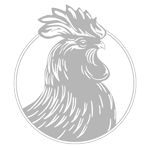 The Chatelaine Awards is a division of Chanticleer International Novel Writing Competitions. This is the OFFICIAL FINALIST POSTING of the 2015 CHATELAINE Novel Writing Competition. This list is the Official Posting of the 2015 Chatelaine Finalists. We will begin announcing the 2015 Chatelaine First Place Category Winners on March 1, 2016. Good luck to all in one of our most competitive novel competitions! We have moved the Chanticleer Reviews Writing Competition Awards evening up from September to April. 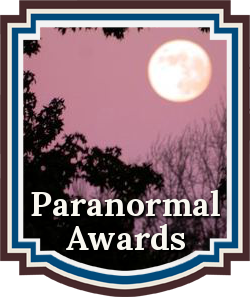 Our last awards evening was Sept. 29, 2015 when we presented the 2014 awards. 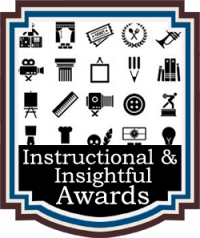 We have moved our awards evening up from Sept. 24, 2016 to April 30, 2016 to announce the 2015 awards winners. This move makes the 2015 awards more relevant and recent for the winning authors. However, the date change has given us only six months to judge all the entries instead of the usual twelve months. 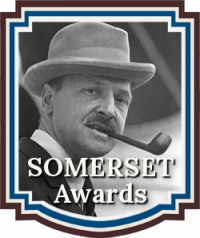 But, after this April 30, 2016 awards ceremony, we will be back to having an entire year for the judging rounds for the 2016 contest submissions whose winners will be announced in April 2017 instead of September 2017. Moving the awards ceremony also means that we had to move the conference and the accompanying book fair also up from September to April, which means we only have six months between CAC15 and CAC16. The reason why we scheduled CAC in September was because it was the only time available on the writer conferences’ schedule. When there was an opening in April, we grabbed it! Thank you, again, for your patience and understanding! It is much appreciated. Please do not hesitate to contact me directly at KBrown@ChantiReviews.com if you have any questions or concerns. The Chatelaine Finalists will compete for the Chatelaine Awards First In Category Positions, which consists of Four Judging Rounds. First Place Category Award winners will automatically be entered into the Chatelaine GRAND PRIZE AWARD competition, which has a cash prize of $250 or $500 dollars in editorial services. The CBR Grand Prize Genre Winners will compete for the CBR Overall Grand Prize for Best Book and its $1,000 purse. 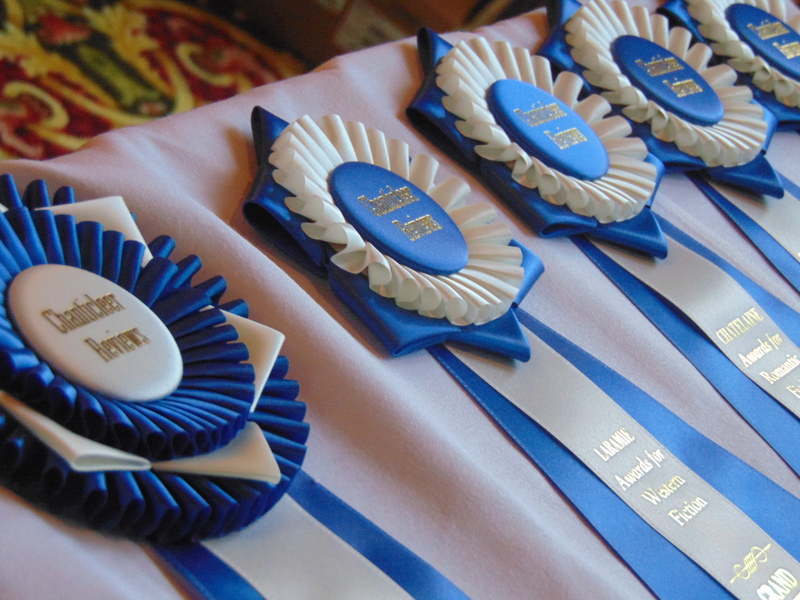 First In Category winners will compete for the Chatelaine Awards Grand Prize Award for the $250 purse and the Chaucer Grand Prize Ribbon and badges. 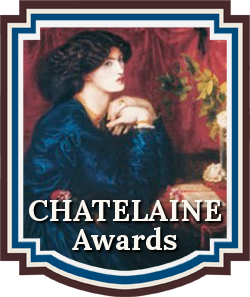 The Chatelaine Grand Prize Winner will be announced at the April 30th, 2016 Chanticleer Writing Contests Annual Awards Gala, which takes place on the last evening of the Chanticleer Authors Conference that will be held in Bellingham, Wash.
We are now accepting submissions into the 2016 Chatelaine Awards writing competitions for Romantic Fiction. Please click here for more information or to enter the contests. So very honored to be on this wonderful list of authors. I’m thrilled to be a part of this list! Thank you so much. Wow! I didn’t even know I was a finalist here. Pleasant surprise.